Nokia has just announced that its new model called Lumia 532 will be available soon on the European market. When it comes to the device itself it has a 4-inch display of 800x480 pixel resolution and Windows Phone 8.1 with the Lumia Denim update on top. The front camera is a 5MP main snapper, which beats the 435's 2MP sensor, and likely a VGA front shooter. 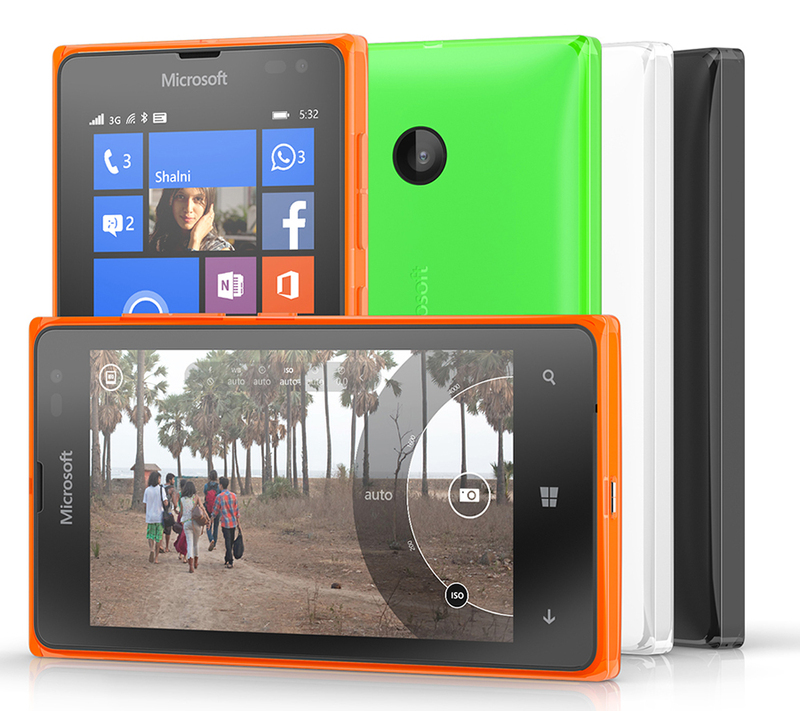 The Lumia 532 houses a 1,560mAh battery in a an all-plastic body, weighing 131.8g. It also has a Snapdragon 200 chipset with a quad-core CPU at 1.2GHz and 1GB of RAM over the previous 512MB. You get 8GB of storage, expandable by up to 128GB with a microSD card. A 30GB OneDrive cloud storage is included as well. The phone is said to be available in Fabruary in all major shops in Europe. If you rae looking for an easy way to remove a sim blockade from your nokia model our webiste sim-unlock.net can help you with that. We offer special unlock codes, which allow your device to work in any network you wish.